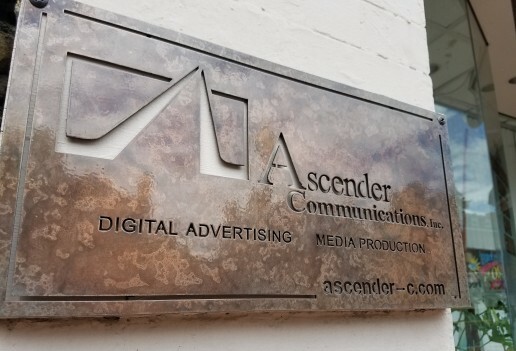 AHS | Ascender Communications, Inc. The Survey is conducted in residences across the United States to collect data on how we live, average size and characteristics of our nation’s housing supply. The project had a immensely short turn-around but we were up to the challenge!